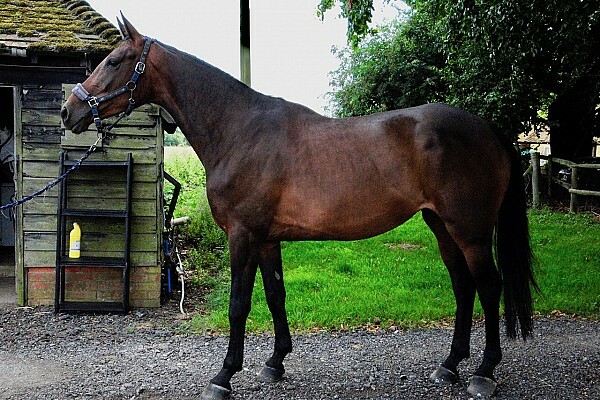 Horses Currently For Sale - Selecting and sourcing the best competition horses for sale in UK and Europe. 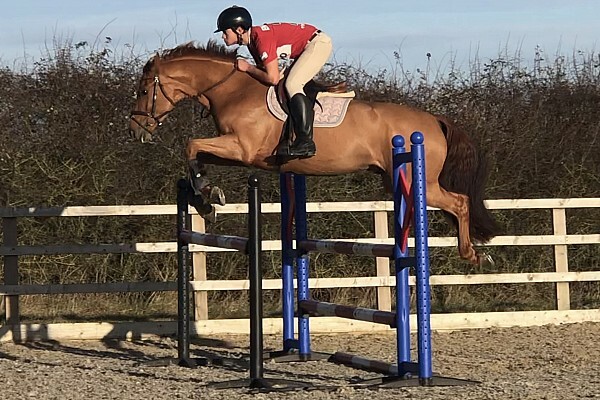 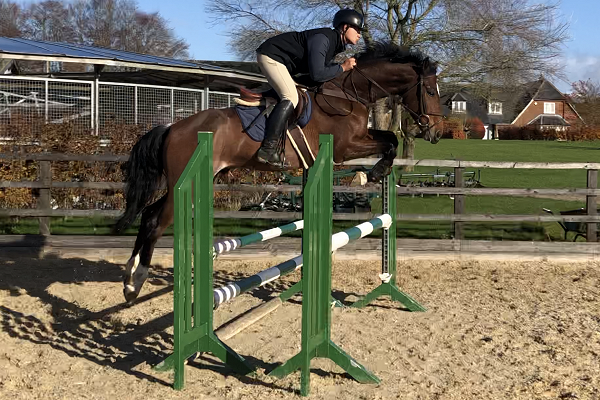 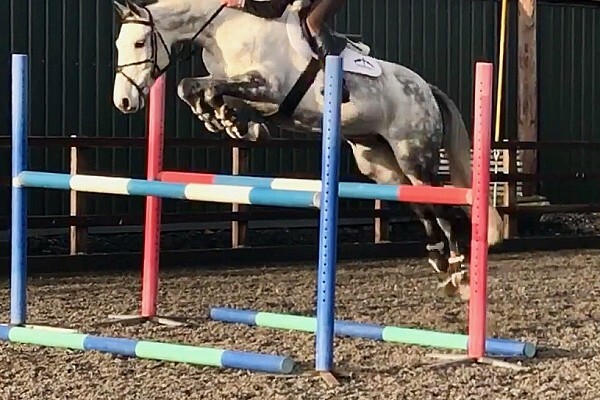 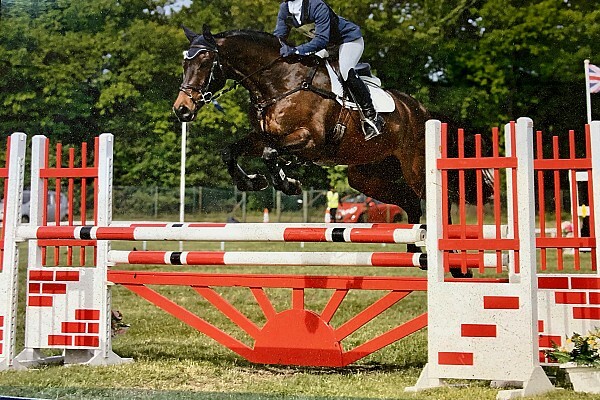 Promising young sport horses for sale - Proven horses with current form - Junior - Young Rider Event horses, up to 4*and Olympic prospects. 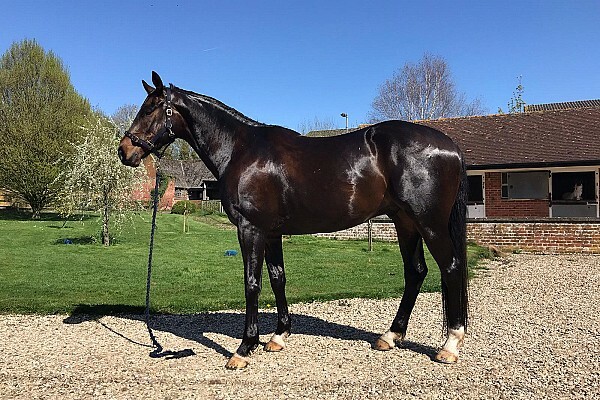 We are offering a transparent and professional service to help you find the horse you want as quick and easily as possible. 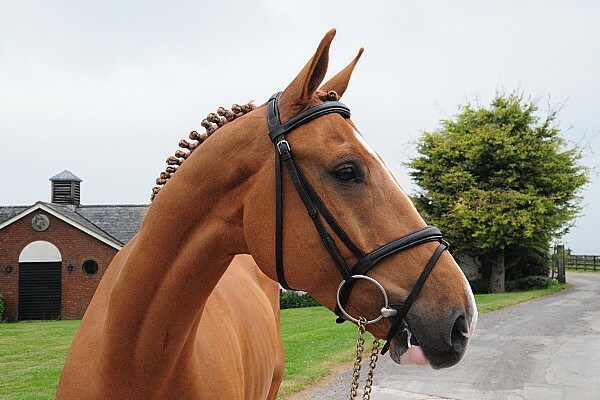 We have access to an extensive UK and European network of equestrian contacts. 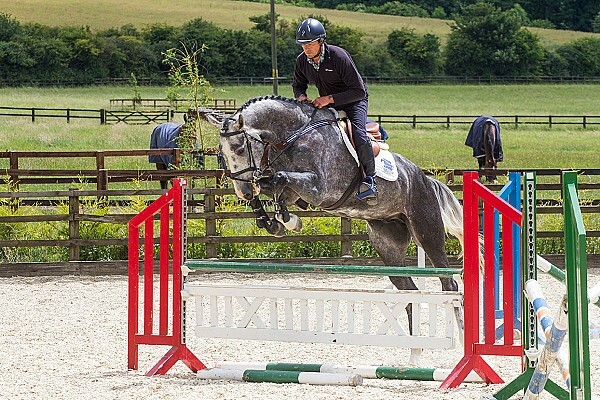 Having ridden at Olympic level himself Andrea knows more than most what it is required from a horse to excel. 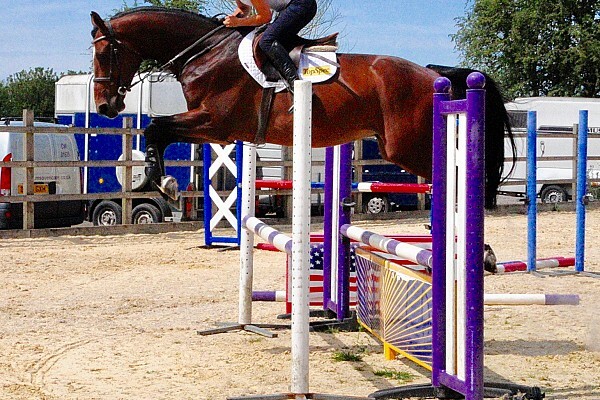 Our agency specialize in facilitating the acquisition and sale of Sport Horses, Eventers, Show Jumpers and talented young prospects. 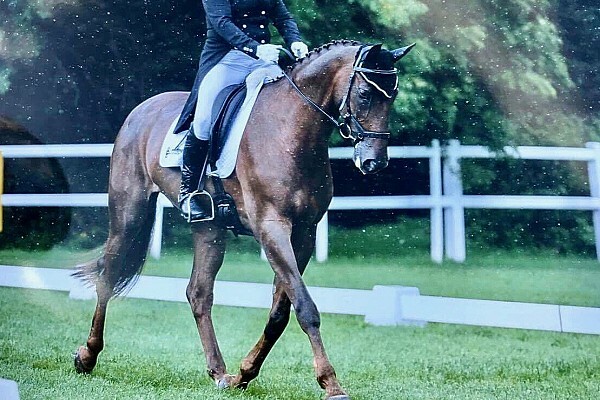 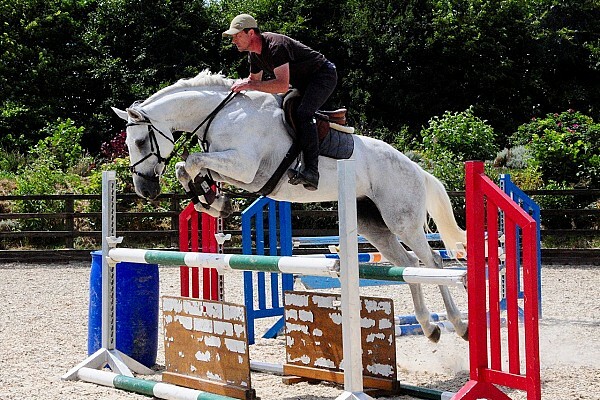 Through his vast experience and insight Andrea is able to guide his clients through the critical process of selection ensuring a successful match between horse and rider. 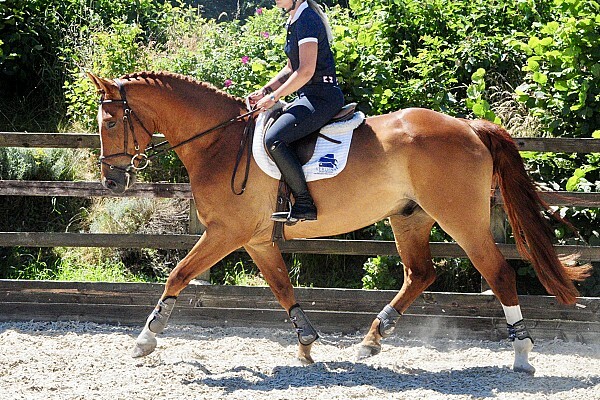 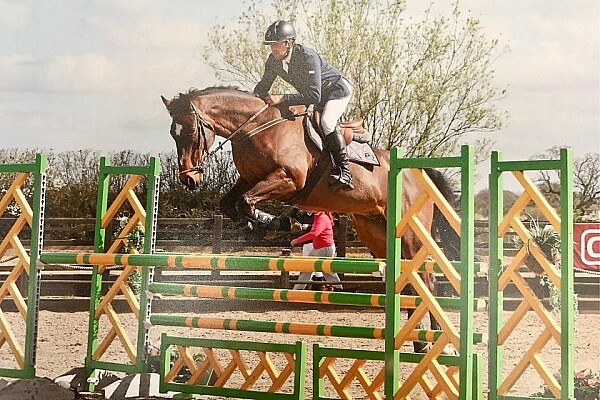 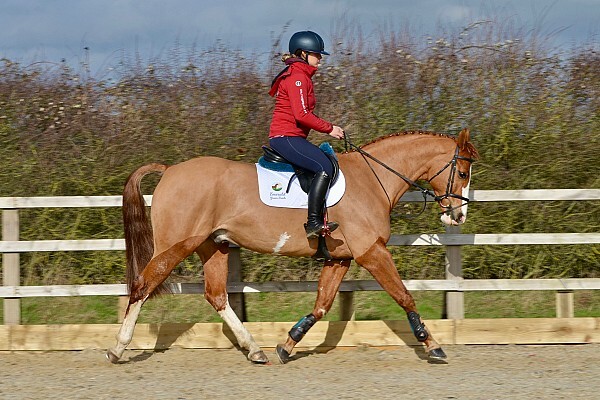 Natural passion, discipline and work ethic makes Verdina Sport Horses stand out from the crowd. 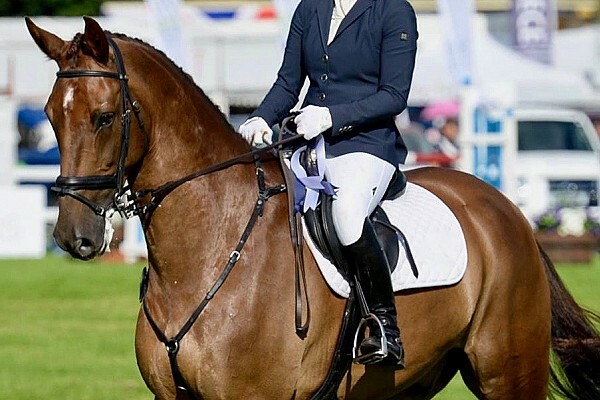 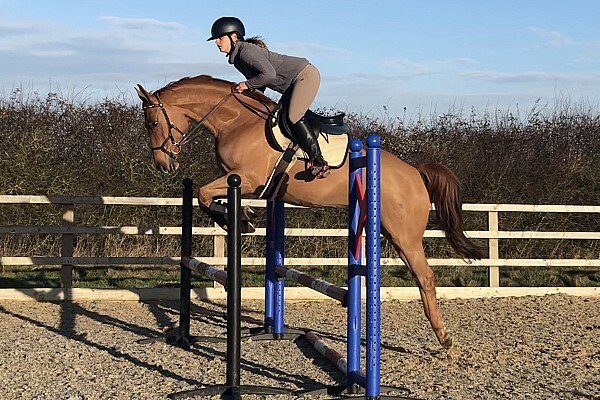 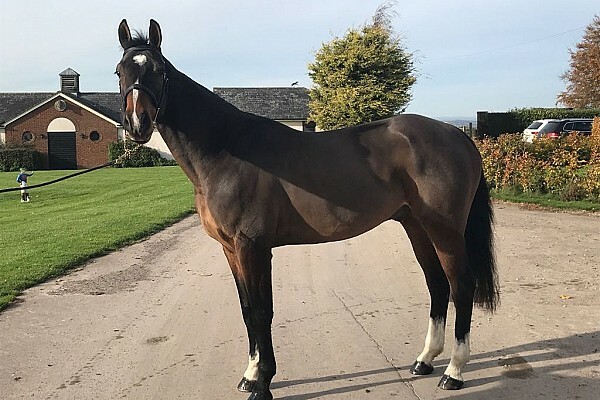 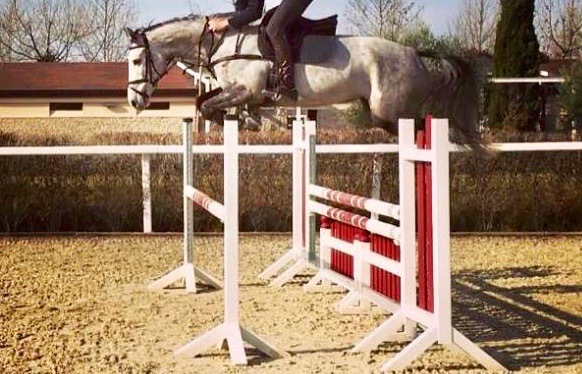 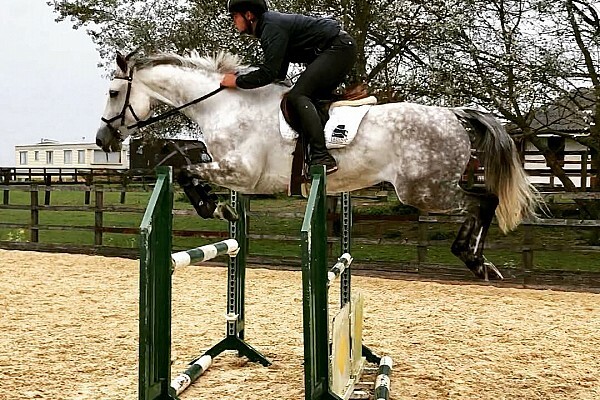 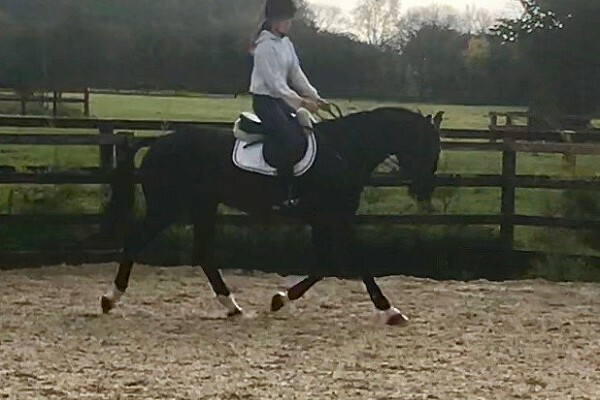 The experience, skills and extensive contacts, enable us to offer a unique service in the provision of Sport Horses for sale from the UK and Europe, widely appreciated among professional riders and amateurs alike. 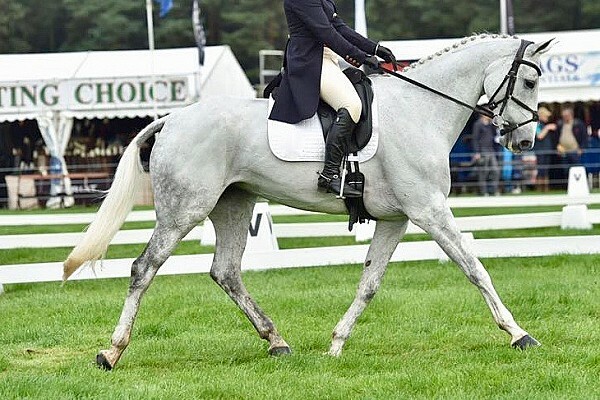 Contact us with your requirements if you would like to be informed about exclusive competition horses that are not actively on the market. 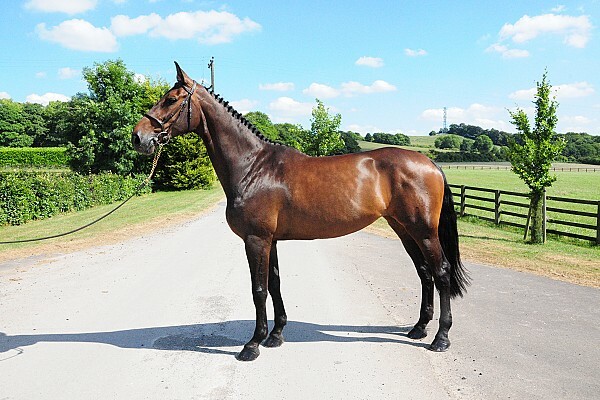 Quality mare with a bright future ahead. 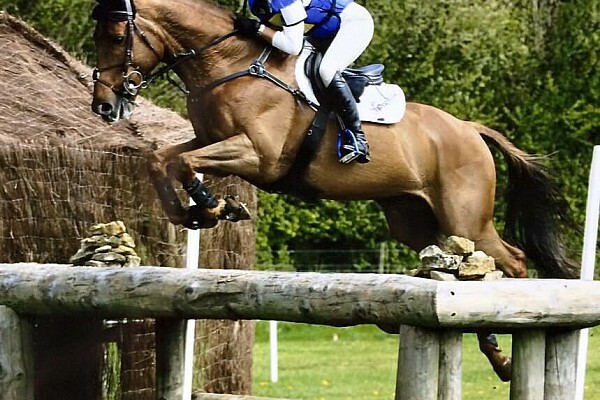 Potential to go all the way.